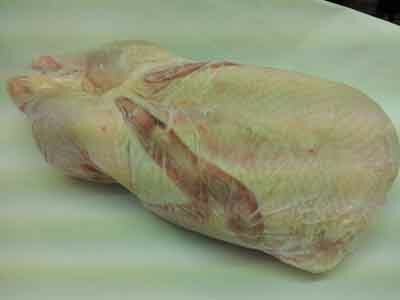 Whole Ducks – Our ducks are usually of a larger size but if a smaller one is requested we can have it in the next day. Peking Duck Breast – Our peking Duck Breast is meaty duck fillet that has been oven roasted until the skin is brown and the meat cooked to perfection. All you have to do is slice, heat and serve. Peking Duck Pies – Made on the premises the Peking duck cocktail pies are made with a soft pastry filled with delicious Peking Roast Duck strips and shallots. Just bake for 20 mins on 180 degrees and served with a nice plum sauce. 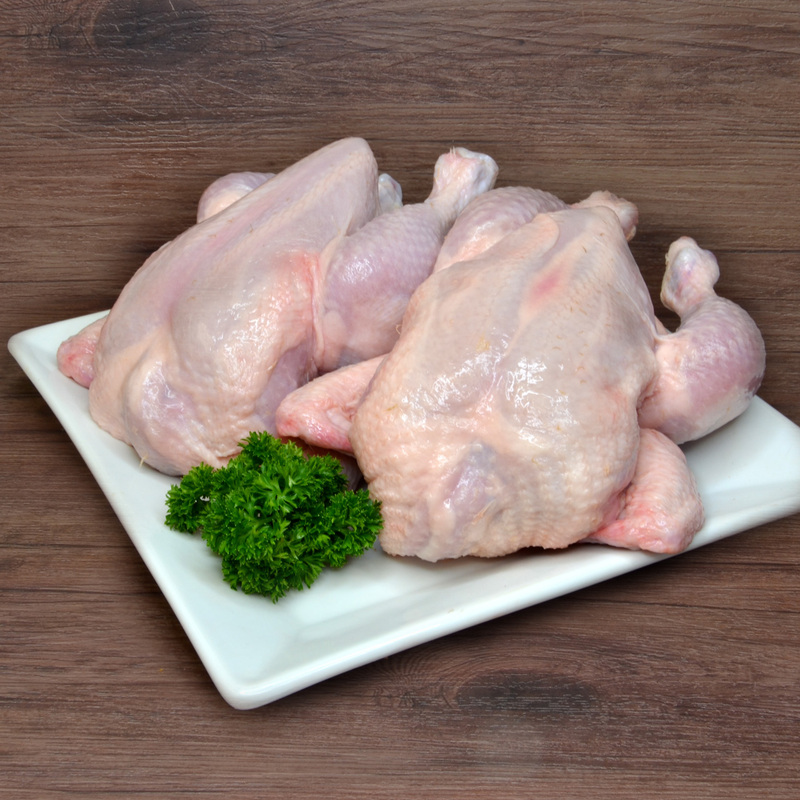 Poussin / Spatchcock – Poussin is a special breed of chicken that only grows to a maximum of 600g. They have a much sweeter flavour than a normal Free Range 2kg chicken. 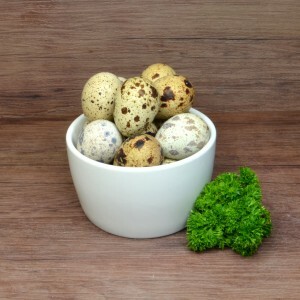 Also being Free Range they are a great size to serve for a dinner party having 1 per person. 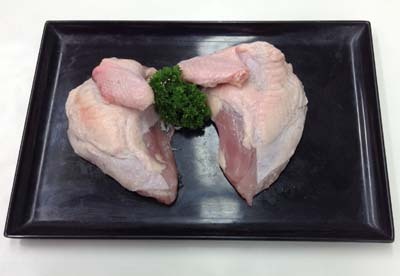 We can simply butterfly them so you can bbq for 15 min on each side on a medium heat. 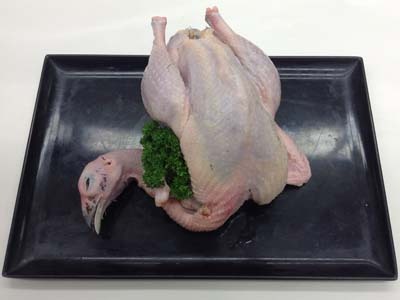 Numurkah Free Range Turkey – Our Shop was one of the first stores to sell Numurkah Turkeys, A very small company from country Victoria that produces only the best of Free Range Turkeys. 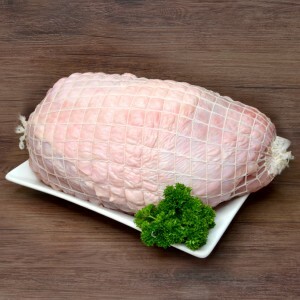 Delivered fresh weekly we are well renowned for our Free Range Turkey as we sell a number of portions including Turkey Marylands, Turkey Necks, Turkey Mince, Turkey Breast Fillets, Whole Turkeys and Buffet Turkeys. Over the seasonal Christmas Period Turkey becomes a must on every dinner table, during this season we provide only the best of Stuffing, Turkey Gravy, Turkey Stock and not to mention the most famous of all our Turkey Fillet Rolls. 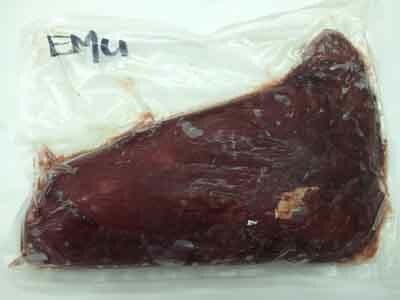 Emu Fan Fillet – Emu is the leanest meat on the market. 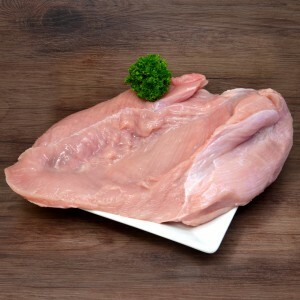 Although it is the leanest meat, it also has the greatest iron content than beef. Great to pan fry or a quick bake. 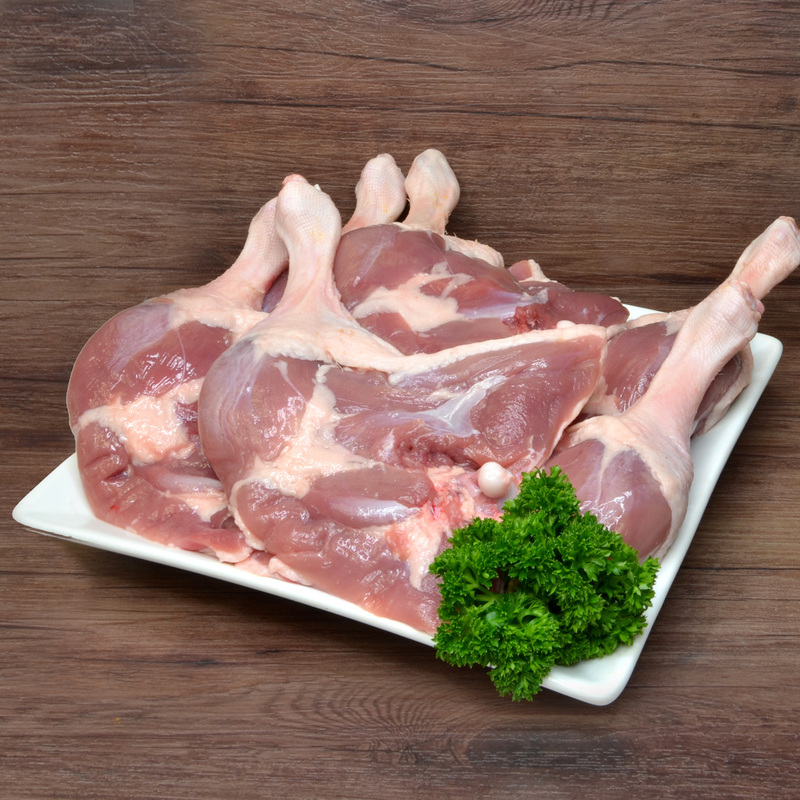 Squab – Usually considered a delicacy, squab is tender, moist and richer in taste than many commonly used poultry game meats, but there is relatively minimal amount of meat per bird. Suitable for roasting and grilling. 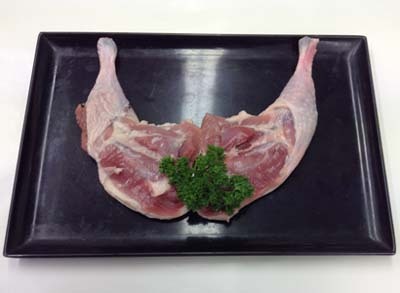 Partridge – This game bird has dark flesh and an earthy flavour. 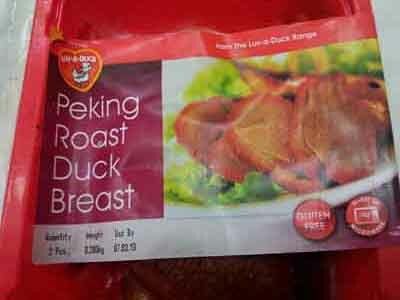 Its flesh can be tough so it is best braised, stewed or casseroled. It can also be roasted. 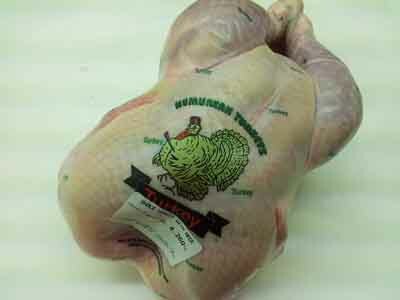 Pheasant – These are a medium size game bird. Young pheasants can be roasted, but older birds should be wrapped in bacon or pork fat during roasting; they can also be braised, casseroled or stewed. 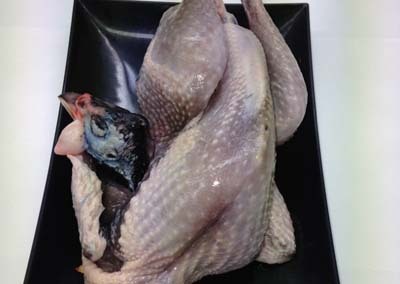 Guinea Fowl – This bird is related to the chicken and partridge, and has light and dark meat and a strong flavour. 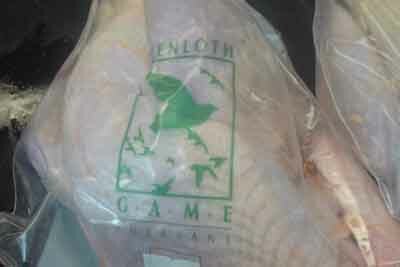 It is available fresh when it is in reason (April-July) otherwise frozen when it is out of season. 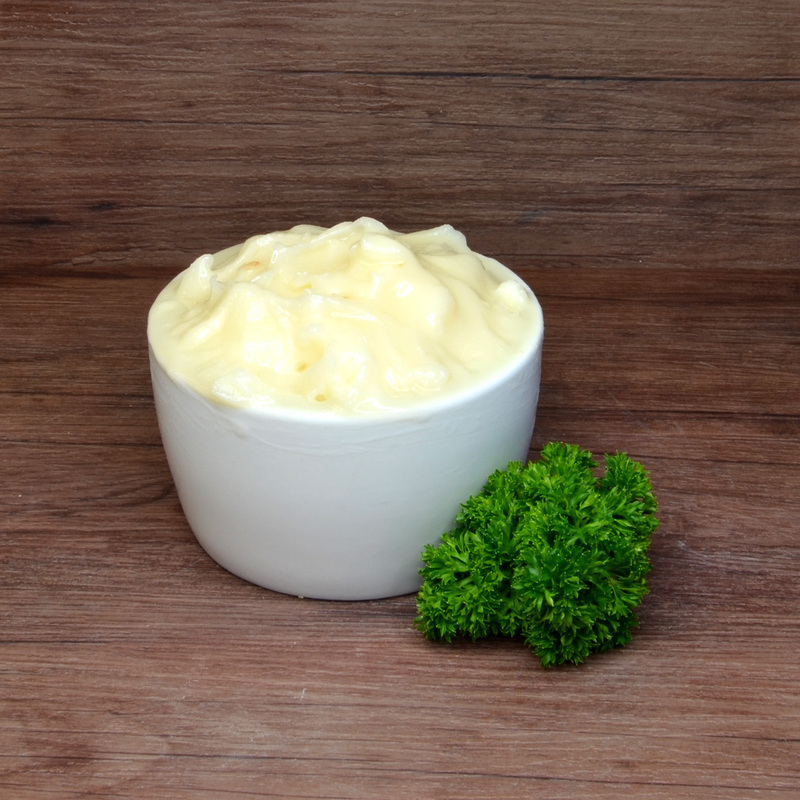 Since it has a low fat content, it is most suited to moist cooking methods such as casseroling. Alternatively you can wrap it in bacon rashers or pork fat and roast it. 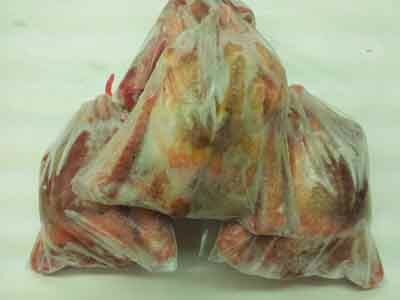 Goose– Geese are larger than ducks, and can be bought fresh, although they are more often bought frozen. Although they are very popular over the Christmas period, they become less popular year-round as they are more often or not classed as a treat. Geese are best roasted, pot roasted, braised or stewed. 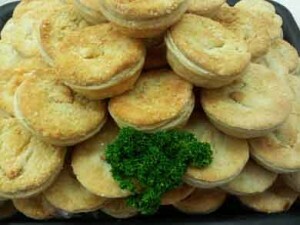 It is a good idea to serve them with a tart fruit sauce. 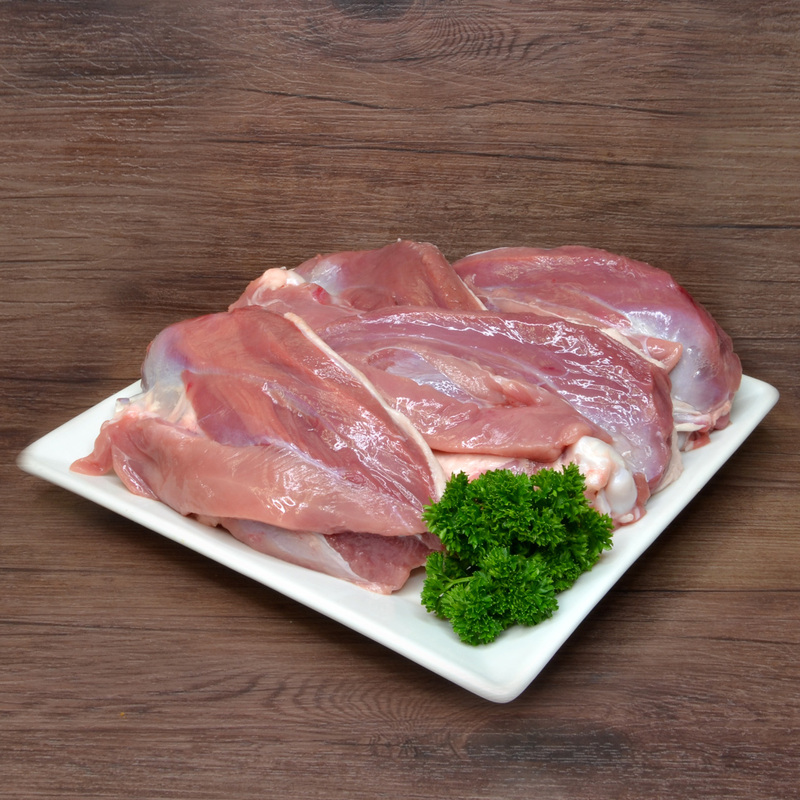 Quail– Our biggest seller of game birds is our quail, manufactured and processed by a small company there quality is unbeaten. We only sell jumbo quail – not only whole but also marinated quail half in a lemon and pepper spice that can easily be bbq or grilled.